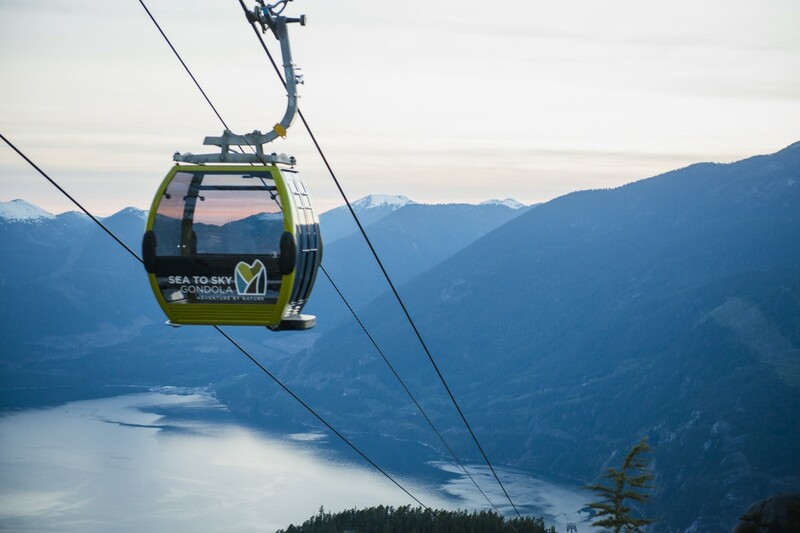 Get a unique perspective of the mountain town of Squamish and the surrounding alpine scenery, as you soar above it all on the Sea to Sky Gondola. 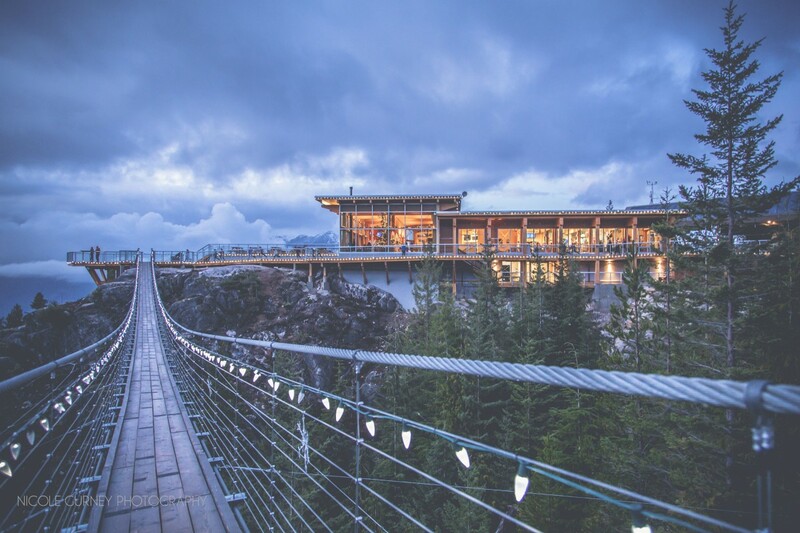 Once inside the 8 person gondola with floor to ceiling glass windows you glide 2,900 feet (880m) above sea level, enjoying incredible bird's-eye views of nearby Howe Sound and majestic Shannon Falls. 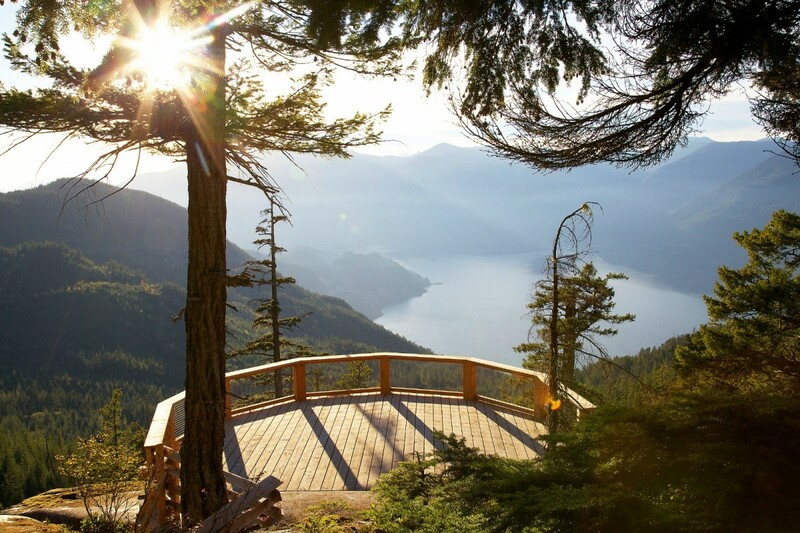 Get a bird’s-eye view of everything British Columbia, from mountains, forests, oceans and rivers. 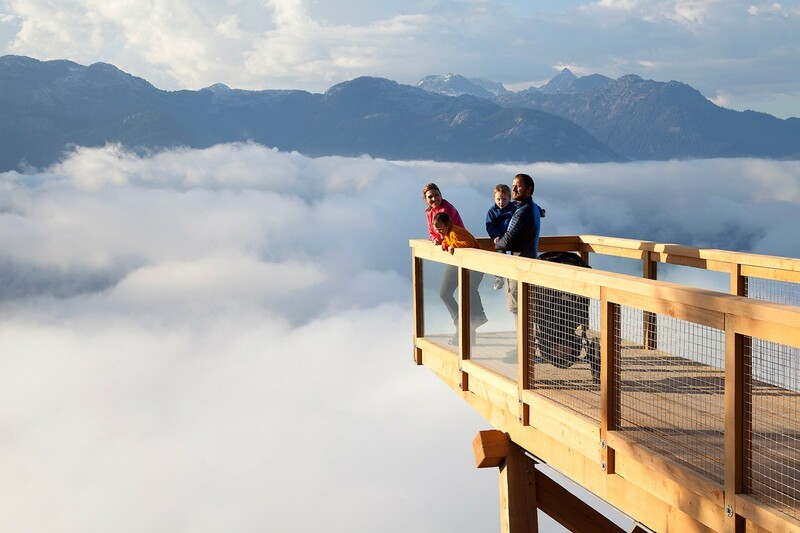 Once at the top, there are a number of outdoor activities. 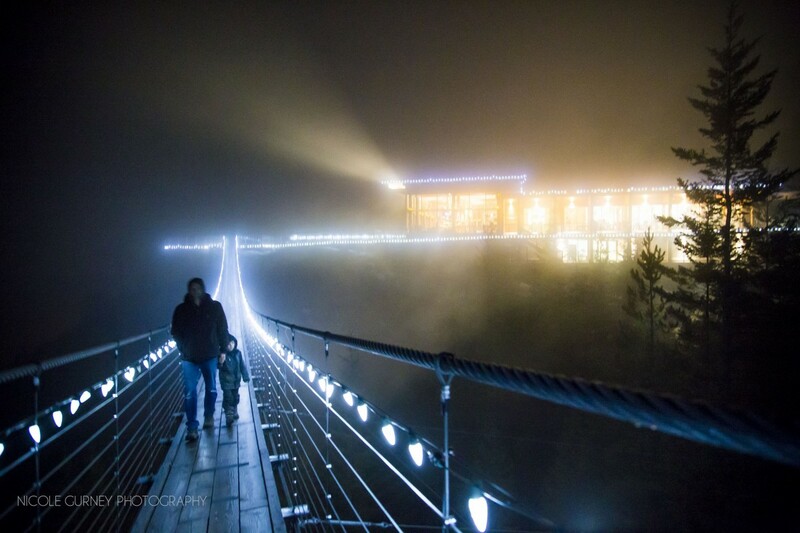 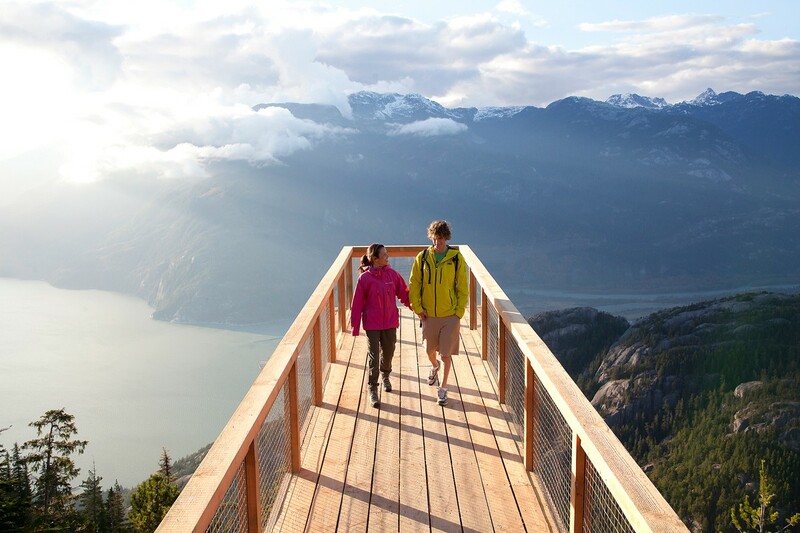 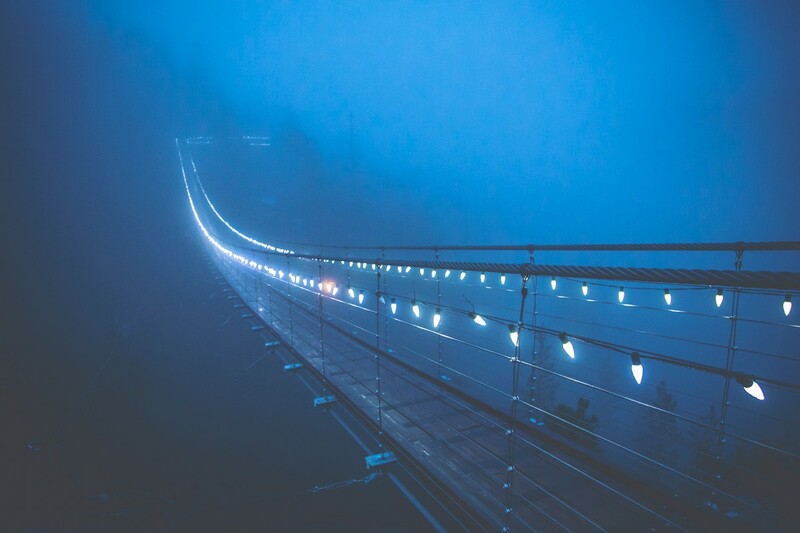 Choose from the Sky Pilot Suspension Bridge (100 metres/328 feet), Via Ferrata (additional cost) climbing experience, Alpine Alley (our kids only nature walk), many accessible viewing platforms to take in the views of coastal fjords, various walking/hiking trails and the Summit Lodge, complete with a restaurant, bar and retail area….or do them all! 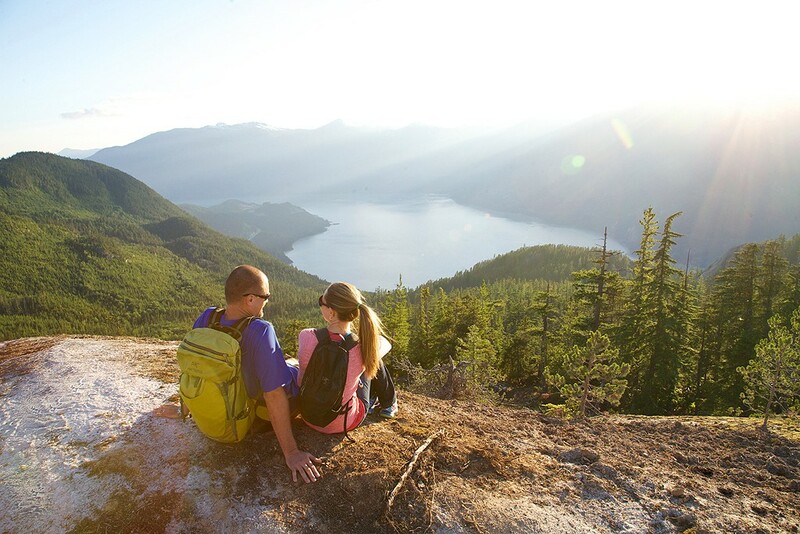 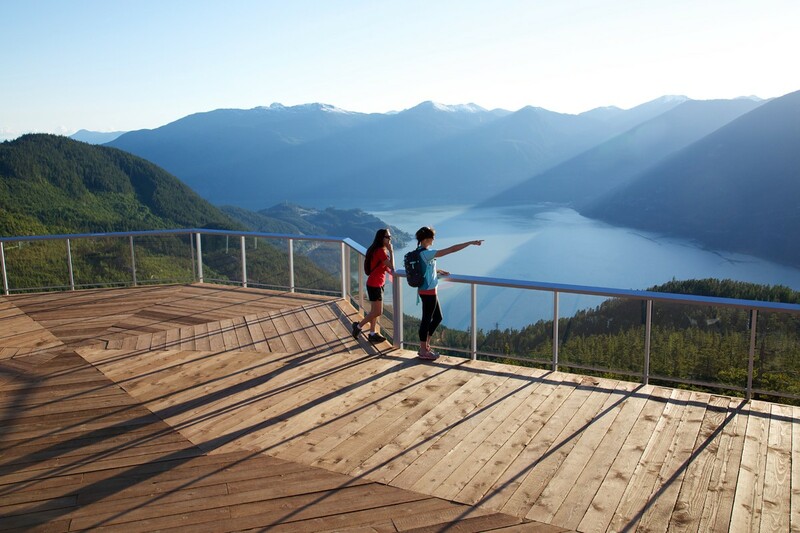 Travel 885m above Sea level in less than 15 min to see some of the most breathtaking views of the Howe Sound Fjords, surrounding mountains and forest in one of BC’s top destinations! 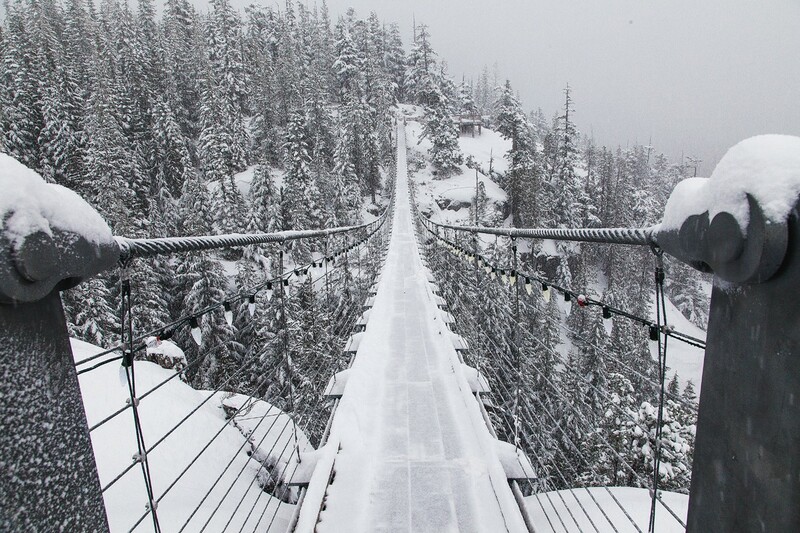 Snowshoeing or a run rip through our Tube Park in winter! 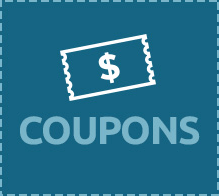 National Historic Site, Britannia Mine Museum, buy both attractions here and save 20% today!